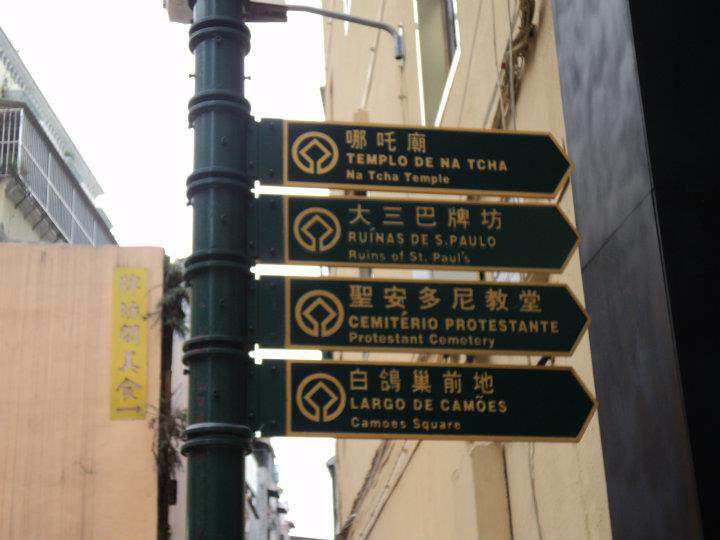 Ni Hao, Macao! – Whatevah! The first trip was 8:00am and we were determined to catch the first trip kaso medyo na-late kami ng 10 minutes. 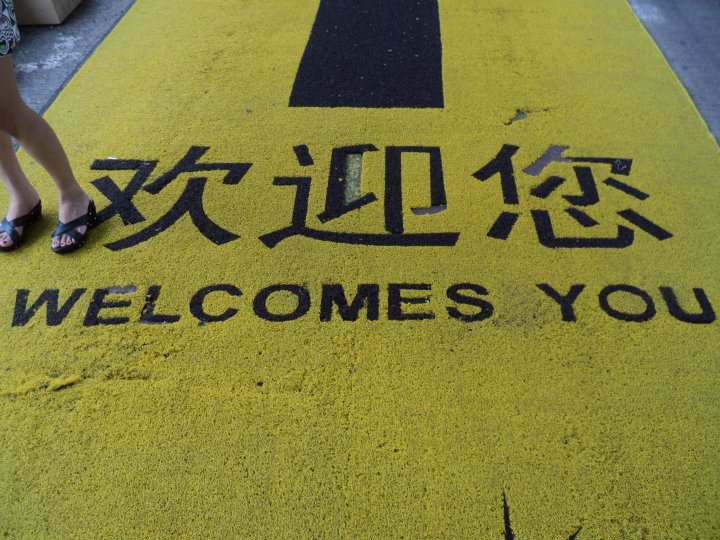 Medyo naligaw kami papunta sa China Ferry Terminal. We just traveled on foot along the Harbour City. We caught the second trip which is 30 minutes later lang naman from the first one. 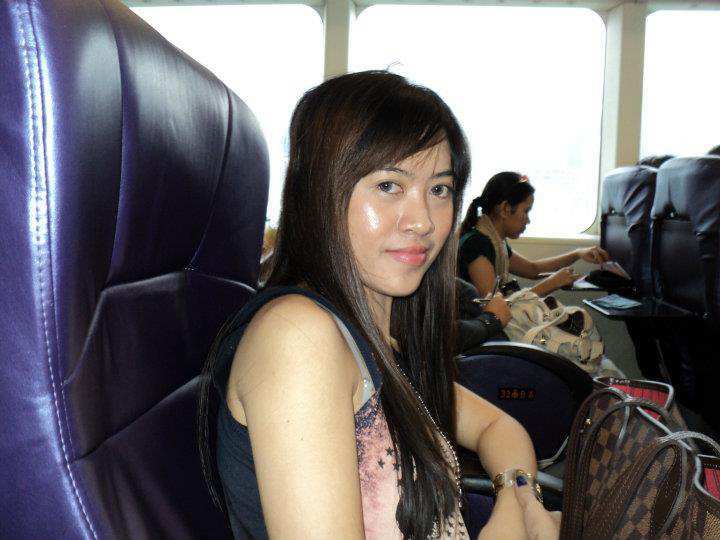 This was actually my first time to ride a ferry. And because of lack of sleep, I got nauseous that I actually grabbed this vomit bag from the front seat but thank heavens I didn’t get to use it. Pero 30 minutes din akong parang zombie na parang hinahalukay ng mga maligno ang sikmura. It wasn’t fun at all! My first ferry ride was a disaster. 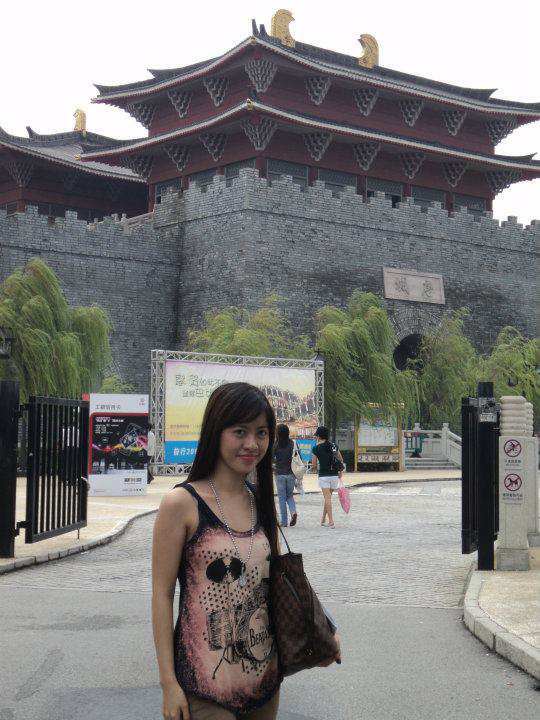 When we got off the ferry finally, feeling ko I just escaped from hell. 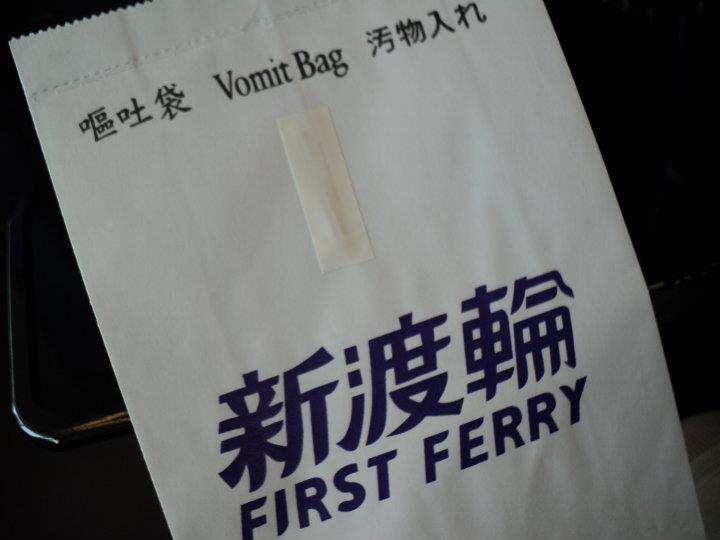 But the ferry was clean and organized, it’s just that nauseous feeling during the trip that I despised. Thank heavens the ferry ride ordeal was over. Hehe. 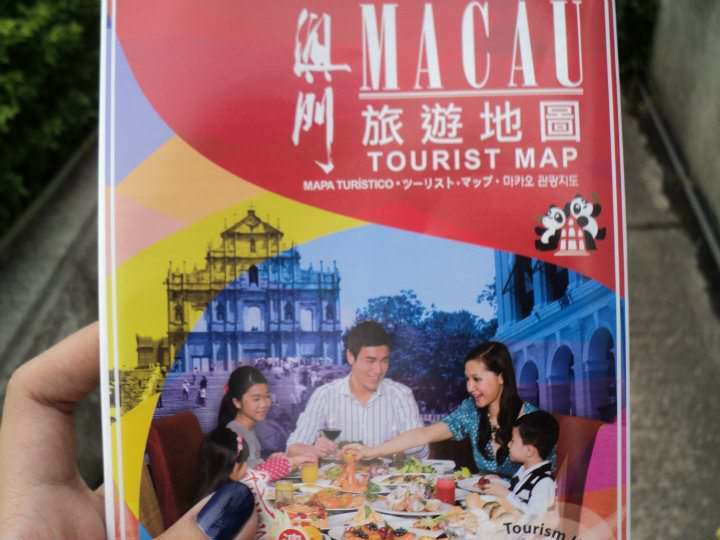 As we went outside the Macau ferry terminal, we were greeted by a lot of tourist guides. Most of them were Filipinos, actually. At ang kukulit nila. Meron dung isang ale na ansarap pektusan sa sobra kakulitan. hehe. Pero ganun siguro talaga. They have to earn money. 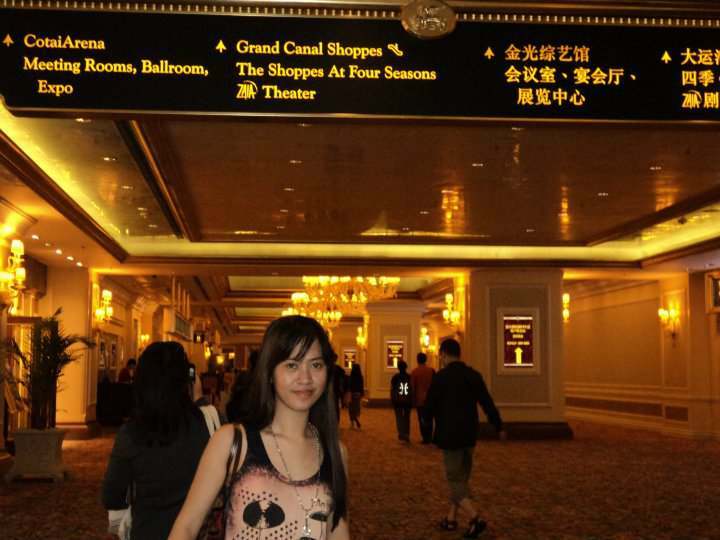 Anyway, we didn’t avail of their service coz we intend to explore Macau by ourselves. What amused me in Macau was the fact that they have a lot of shuttle buses roaming around the city. And you can ride these buses for FREE. Yes. 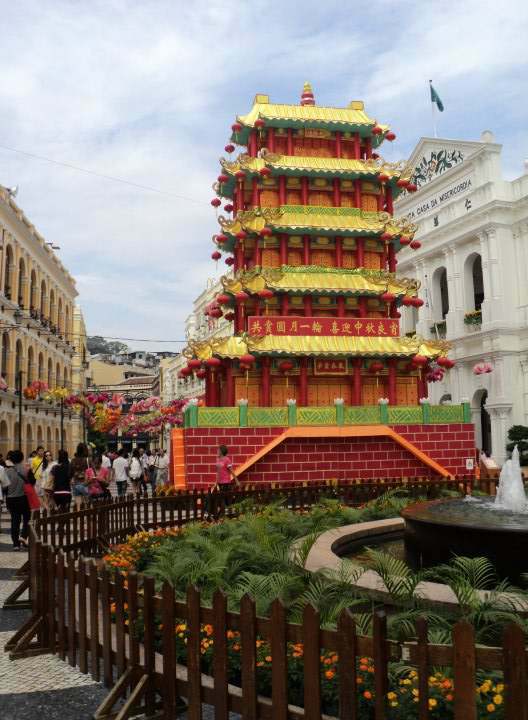 Macau offers free transportation! Isn’t it cool? 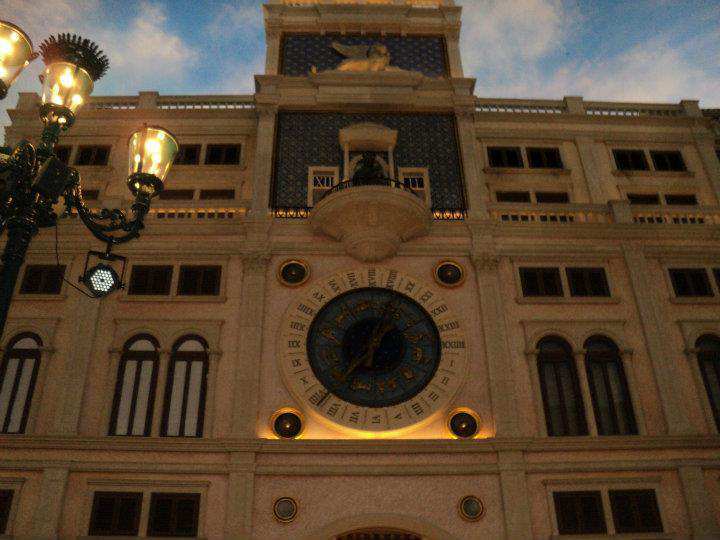 They will drop you off to certain landmark places like hotels and casino. 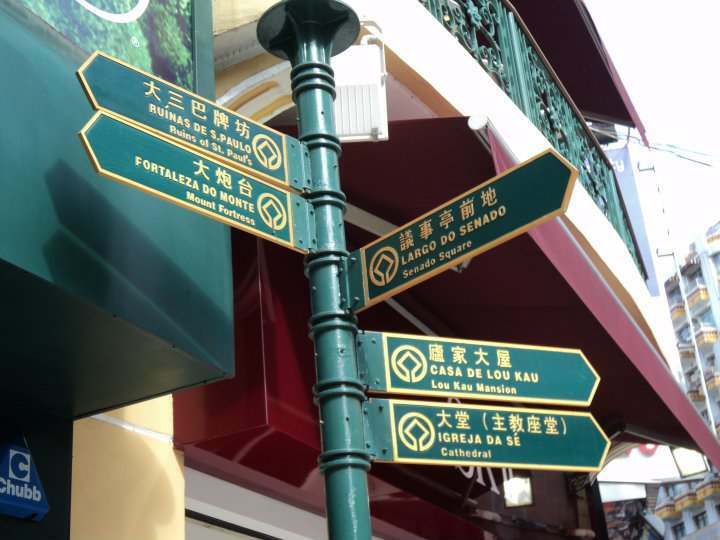 So, basically, strolling in Macau is very cheap!!! And their tourists spots do not collect entrance fees! Cool, right? Para sa mga kuripot na layas na tulad ko? lol. 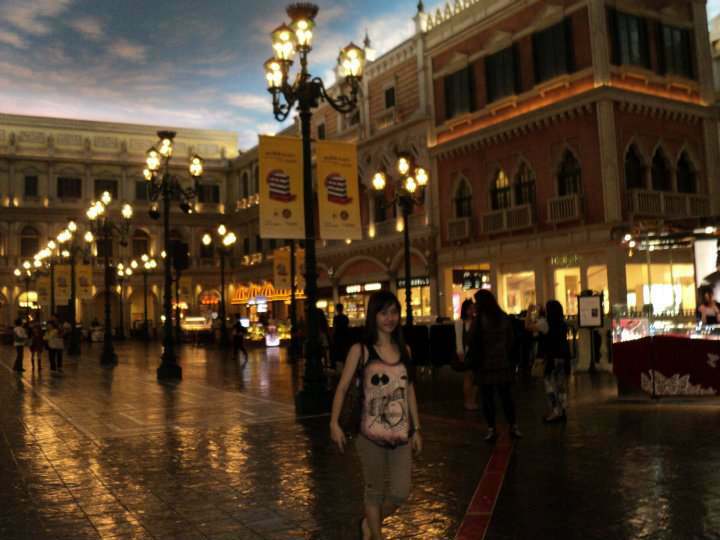 We had breakfast at a Noodle House and visited Fisherman’s Wharf later then we rode the shuttle bus to The Venetian. Oh, by the way, their shuttle buses were so clean like HK’s. So nice! 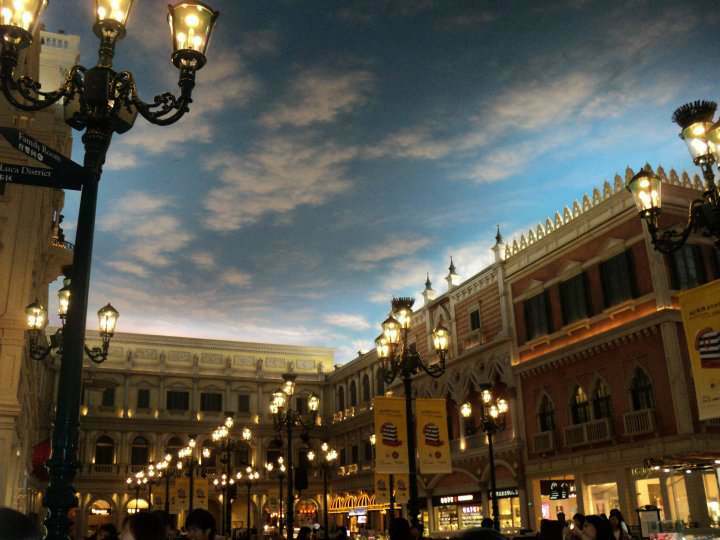 And then we’d reached The Venetian–the place inspired by Venice, Italy. 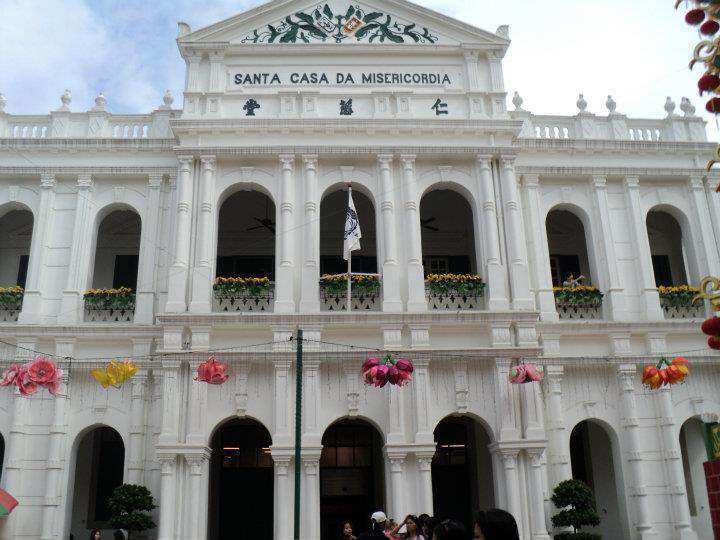 This is where Boys Over Flower (Korean Drama) shoot some of the scenes for their Macau trip! Very cool!!! Imagine, nakaapak na ako sa place na pinuntahan ni Lee Min Ho my oppa!? The place was so awesome. The clouds above looked real. I strolled along alone feeling nasa Venice. There were a lot of signature shops scattered along the hall. Ang saya! We rode the bus again and went to City Of Dreams. 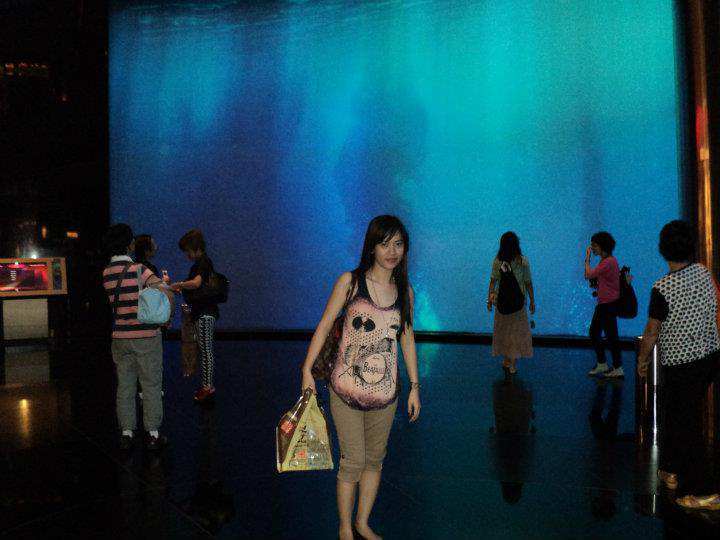 They have theater shows and stuff like Bubble Show, Vquarium, Dragon Treasure etc. We skipped the viewing coz they might take a lot of our time so proceeded to the next destination. 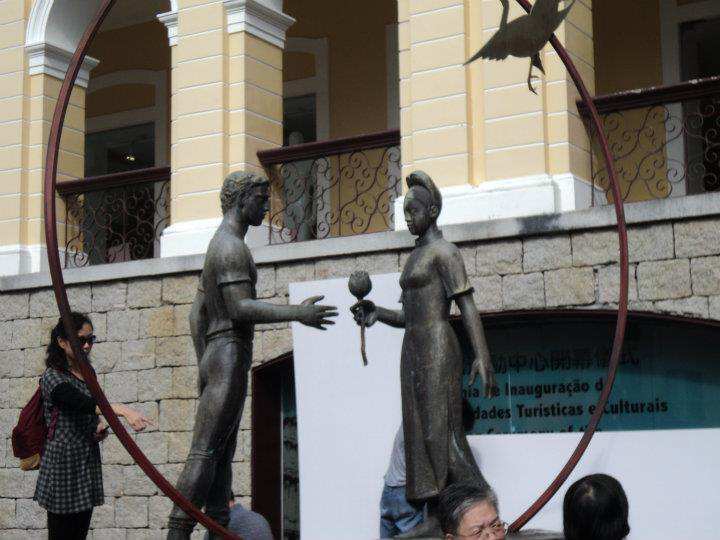 Senado Square was the coolest! Imagine, isang spot sandamukal ang destinations! And the best thing is everything is free! 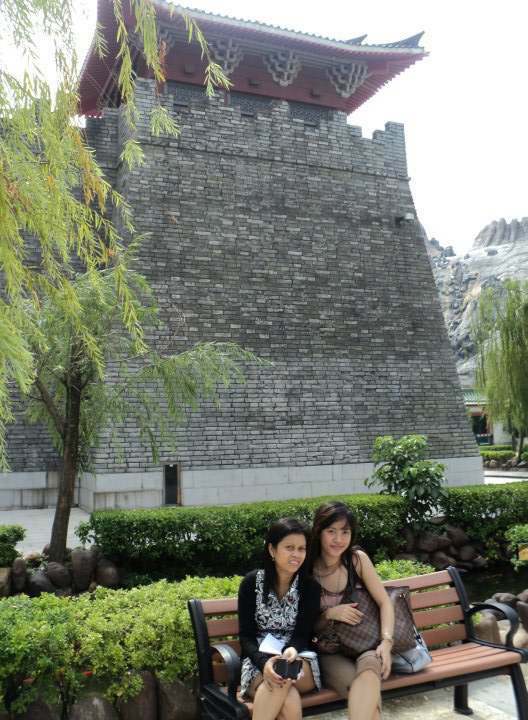 You just have to walk and walk and there’s tourist spot in every corner. San Ma Lo street were filled with food booths that sell Beef Jerky and Dimsum. Souvenir shops were also scattered along the street. Mabubusog ka na sa tanawin, mabubusog ka pa sa food and souvenirs. Foods were not that expensive but the souvenir items were expensive especially the bags. Amongst all the spots that I’d seen, this one is my favorite. 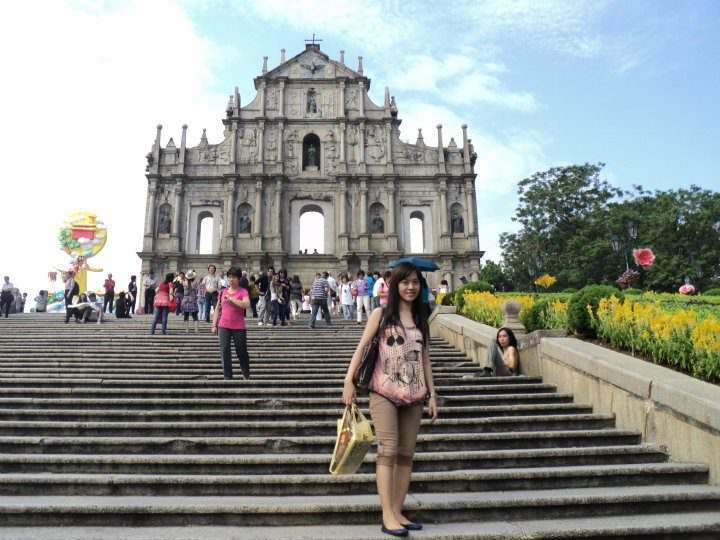 Ruins of St. Paul looked so beautiful! I have penchant with ruins. Hihingalin ka sa pag-akyat tapos biglang pagpasok mo walang walls! haha. Sa harap lang pala may nakatayong structure. Kaya nga ruins! hehe. 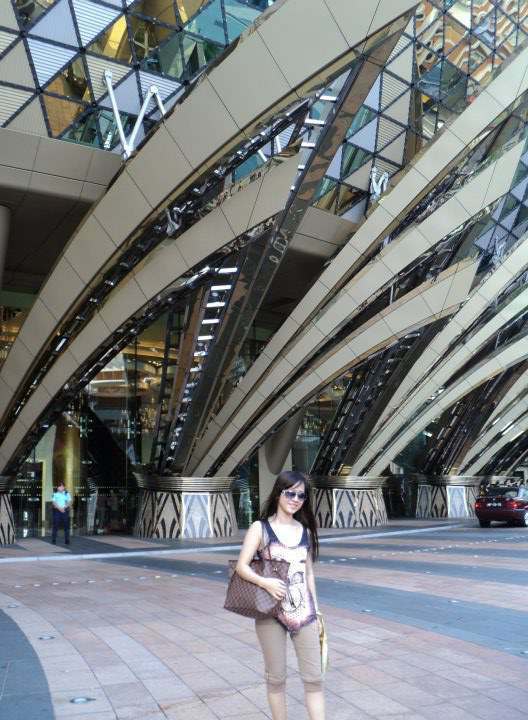 We were so exhausted from the all day walk so we decided to make the Grand Lisboa our last stop. This hotel was amazing! Excellent architecture! 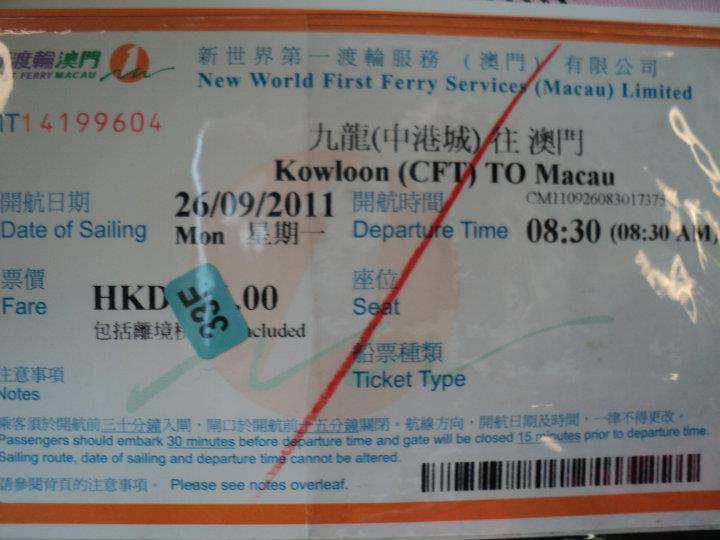 What I love about Macau: Free transportation. 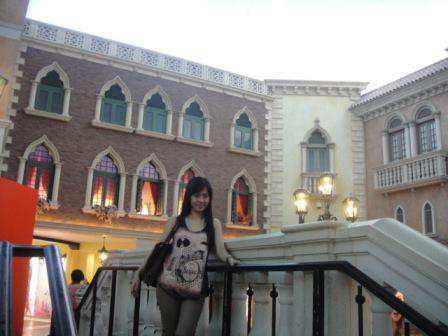 The Venetian. 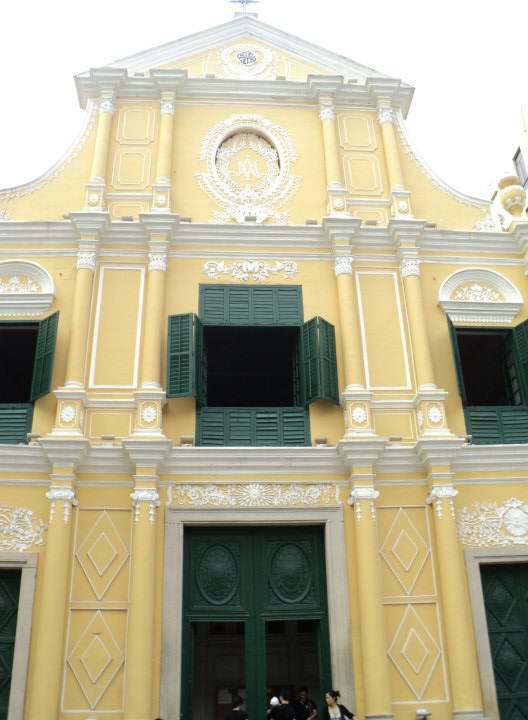 Senado Square. St. Paul Ruins. Almond Cookies. 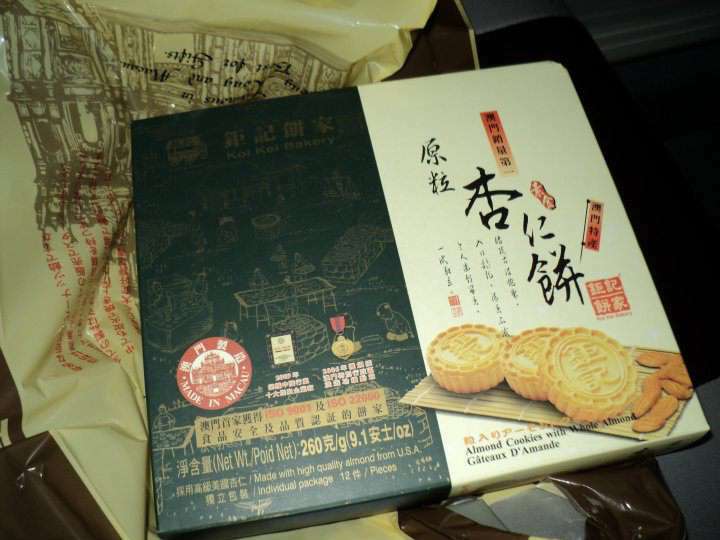 What I don’t like about Macau: Grumpy people (especially that sour-faced salesman who sells Almond Cookies). Ferry terminal’s verrrry dirty comfort room. Will I consider returning? YES! I would like to stay here for two nights in my return. This entry was posted in Travel. Tagged Macau, Travel.